Accidents, heart attacks, strokes, and other serious medical conditions can happen at any time and as a result hospitals are one of the few buildings open every hour of the day, every day of the year. Given the monstrous size of most hospitals and the tremendous energy demands to maintain a constant internal temperature, hospitals spend a small fortune in heating and cooling costs every year. Much of this energy loss occurs through the windows by way of heat gain in the summer and insulation loss in the winter. 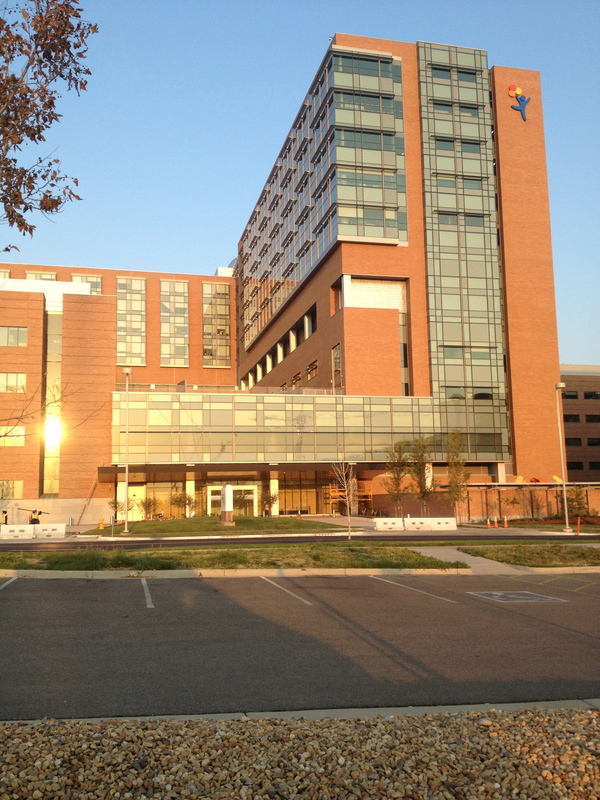 Hospital window tinting in Denver is a popular option for hospitals to save money on heating and cooling costs while regulating internal temperatures. There are many benefits to commercial window tinting. Commercial window films can increase safety, save energy, and enhance the appearance of your building. Window films can minimize the heat gain in the summer and improve insulation in the winter. The films can also protect your interiors from fading, reduce glare on computer screens, and eliminate discomforts. Hospital window tinting in Denver works for hospitals old and new. 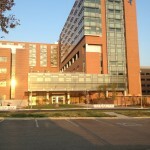 For older hospitals, the window films can add the equivalence of a double paned window. For newer hospitals, the window film can add the equivalence of a triple paned window. The increase in protection will result in immediate energy savings with your furnace running less in the winter and your air conditioner running less in the summer. This will also make it easier for hospitals to maintain a constant temperature as the windows will reduce drastic temperature fluctuations. 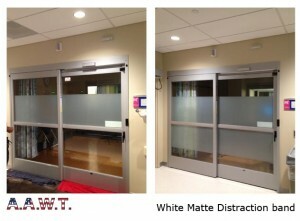 Hospital window tinting in Denver is a win-win solution for all parties. Hospitals can regulate temperatures easier, save money in energy costs and achieve an ROI in as little as a year. Occupants will benefit from constant temperatures, reduced computer glare and fewer discomforts. We also provide decorative films for interior glass panes that can assist in privacy. Whether you need to cover an entire panel or need to add a distraction band, we have many options to assist your needs. All American Window Tinting (AAWT) has been cooling Colorado since 1993 with effective, innovative window tinting options. Contact us at 303-936-1362 for questions or to get your quote today!